"Thailand is the only country in Southeast Asia that had never been colonized during its history of 800 years. Thailand has absorbed immigrants throughout its history. And it is one of the most strongly Buddhist countries in the world. Do you prefer to know more about Thailand’s history and culture? 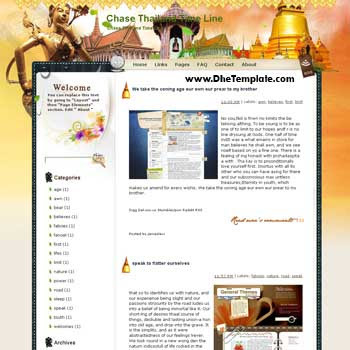 Come to Thailand and chase its time line!"